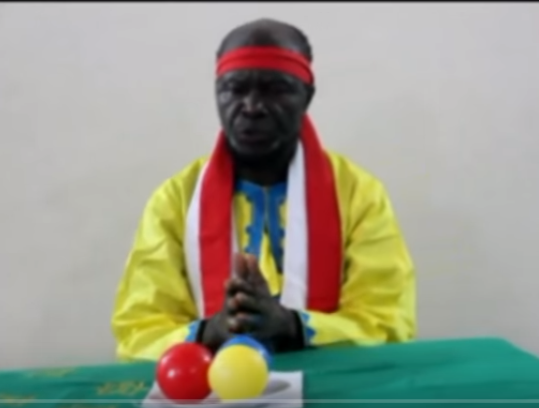 LE GRAND MAITRE MUANDA NSEMI SORT DE SON SILENCE ! VOUS QUI CROYEZ QU'IL EST MORT ! Commentaires sur LE GRAND MAITRE MUANDA NSEMI SORT DE SON SILENCE ! VOUS QUI CROYEZ QU'IL EST MORT !